What gives the Sisters of the Incarnation its charism, its particular ethos? 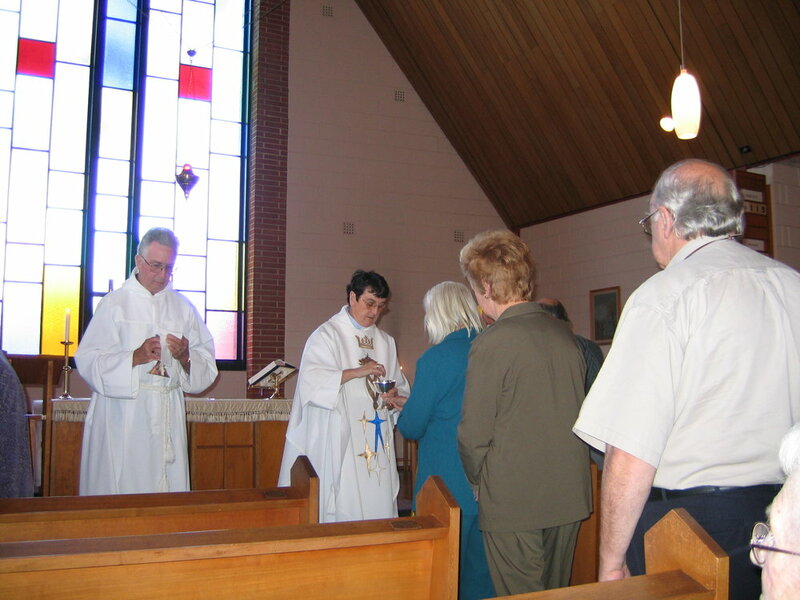 The community was founded in a time when, on the whole, Religious Life in Australia in the Anglican Church was still very traditional. The Sisters of the Incarnation was founded to give expression to a more contemporary style of consecrated life; one which might be easier for modern young women to adjust to. It aspires to live its life close to the world (not removed from it): to live in normal suburban housing without the trappings of a convent, wearing distinctive street clothing, not a habit. The community also aspires to live their religious life close to the Church; working and worshipping so that their life might touch the lives of people within the church. The community aspires to be a homogenous group, to enable each sister to have a ministry in the church and to work at home. Therefore they work part time, to allow time for prayer and a strong community life, which would be a hallmark of the new community. Working part time also addressed the social needs of the early eighties, when unemployment was high; a challenge to society to work less hours, albeit with less money, to share jobs and create more time for family and community life. Incarnation, at the heart of the Community. These are the aspirations of the Sisters of the Incarnation as they established a more contemporary expression of traditional religious life in community.